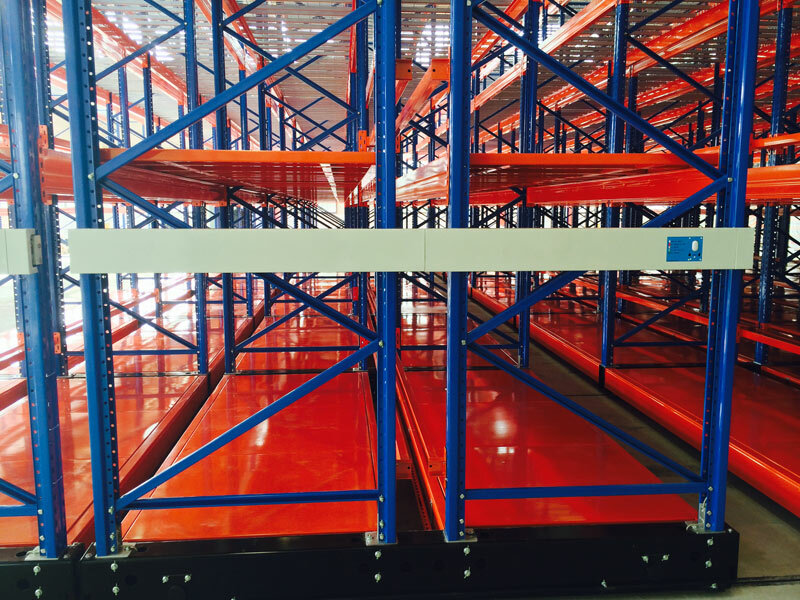 Electric Mobile Racking is a high-density storage system offering virtual total utilisation of storage space for warehouses in Melbourne, Sydney and across Australia. 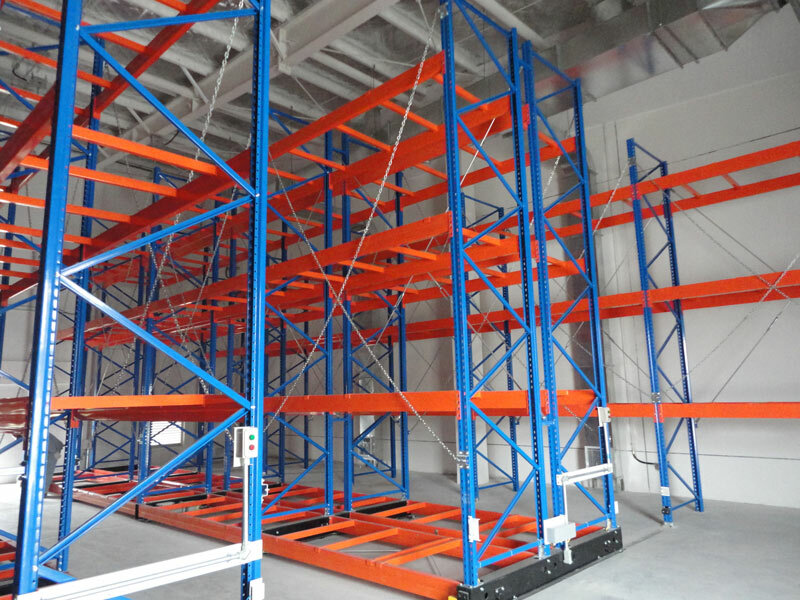 BHD Storage Solutions offers multiple mobile racking system options, including Mobile Pallet Racking and Mobile Cantilever Racking. 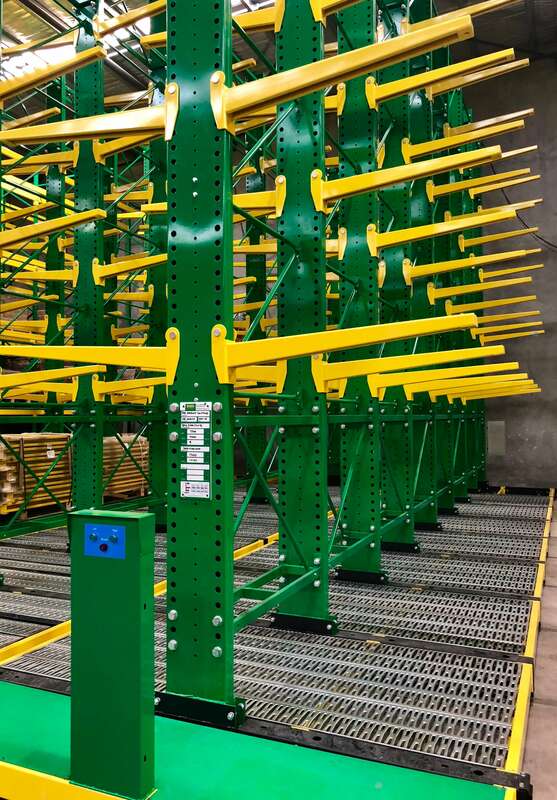 The BHD Mobile Racking system is comprised of 100% selective pallet racks mounted onto mobile bases. These travel on tracks laid into the warehouse floor, offering unparalleled convenience and efficiency. 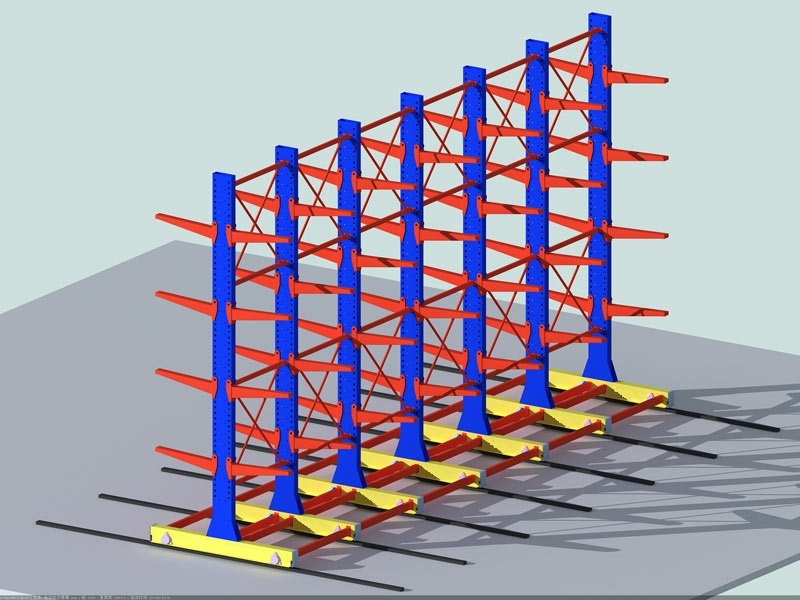 The Mobile Racks move along the tracks, allowing for access aisles to be formed at each appropriate rack. 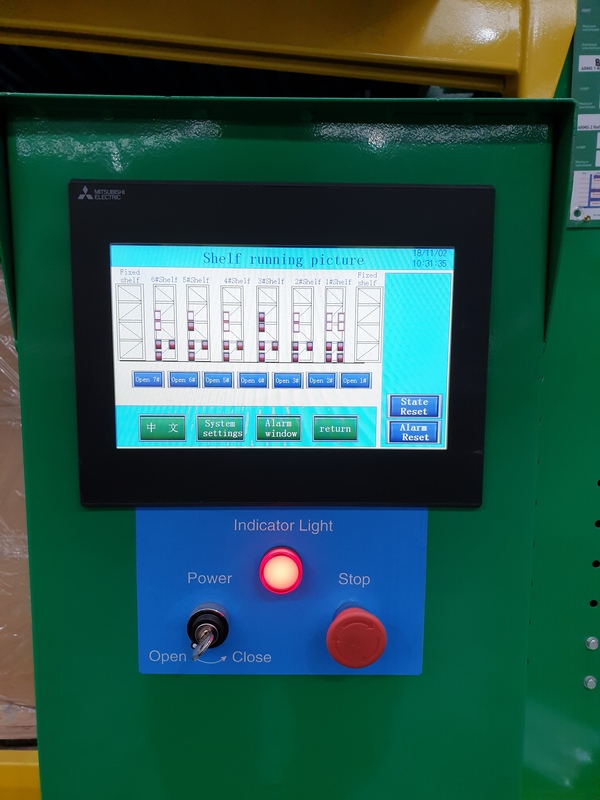 These are easy to install and eliminate the need for specialised trucks, which can save you time and money in the long run. In addition, they reduce labour costs and reduce the risk of accidents and injuries caused by human error. 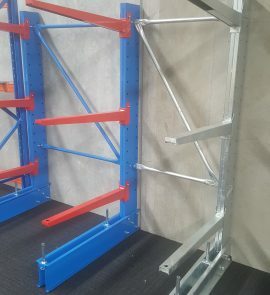 Which Mobile Racking System is Best – Pallet or Cantilever? 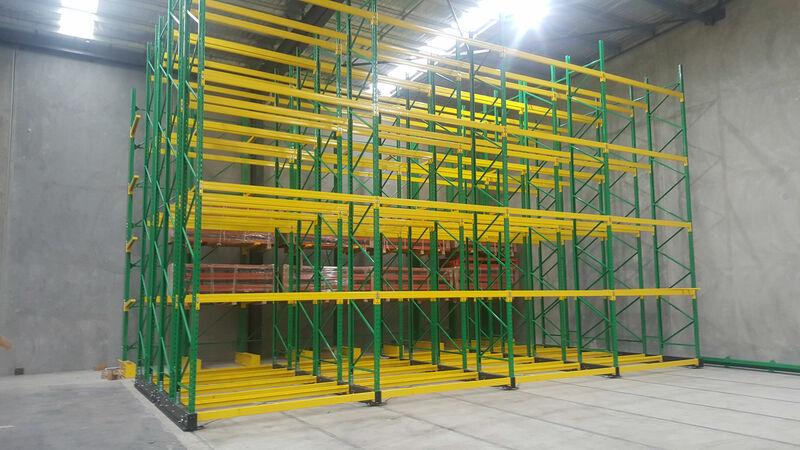 The best mobile racking system will vary for every warehouse depending on their specific storage requirements. 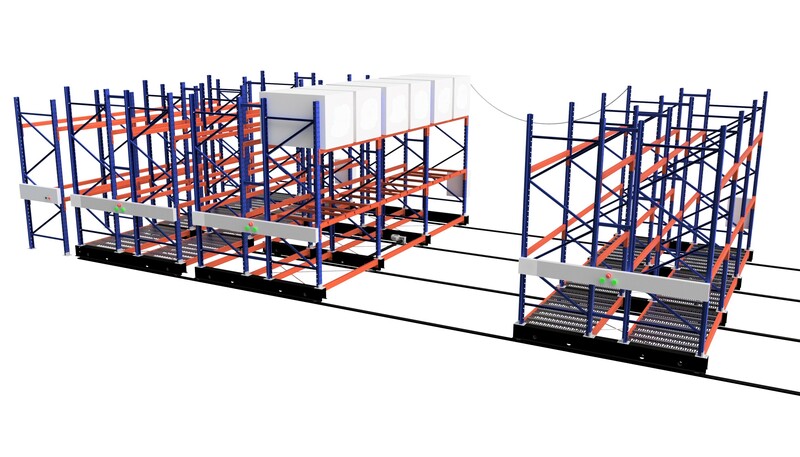 While mobile pallet racking and cantilever racking are both suitable for many similar applications, such as general mobile storage and refrigerated storerooms, they can offer different benefits for differently shaped items. 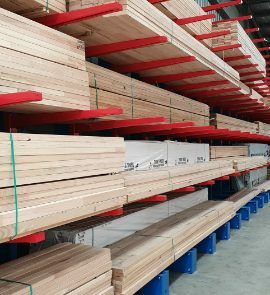 Cantilever racking is recommended for warehouses that need to store long or irregularly shaped items, while pallet racking is ideal for palletised or regular-sized items. 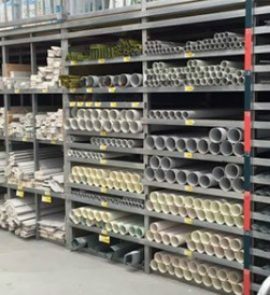 How Much Does Mobile Racking Cost? The cost of mobile racking can vary depending on whether you opt for mobile pallet racking or mobile cantilever racking. Other factors that can influence cost include the level of customisation required as well as the size of the system. To find out how much mobile racking will cost for your warehouse, discuss your mobile storage needs with BHD Storage Solutions today. 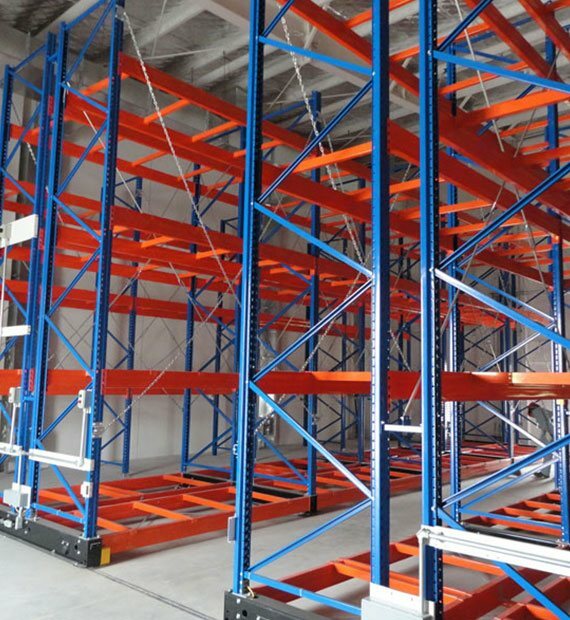 What’s the Difference Between Standard and Mobile Racking? 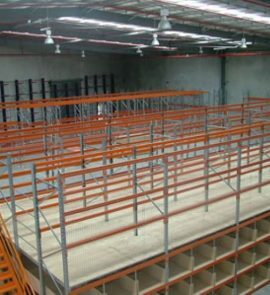 The main difference between standard and mobile racking is that a mobile racking system is installed on mobile bases, allowing for aisles to be easily created for more convenient access to stored goods. 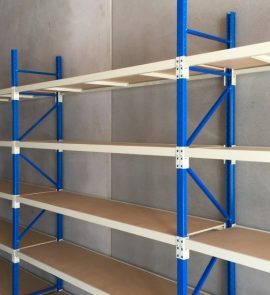 Mobile racking is also simpler and more affordable to install, as installation doesn’t require the use of specialised trucks. Contact us today for more details about our mobile racking systems and mobile storage solutions for warehouses in Melbourne, Sydney and Australia-wide. Call us on 1300 661 198 or enquire online to receive a prompt response.